A short film about Greek prisoners at Auschwitz has won the support of the prestigious Nick Mirkopoulos Canadian Content Initiative, a Cinespace Film Studios program giving financial support, rent-free facilities and other critical resources to selected projects in Canadian film, TV and digital media. 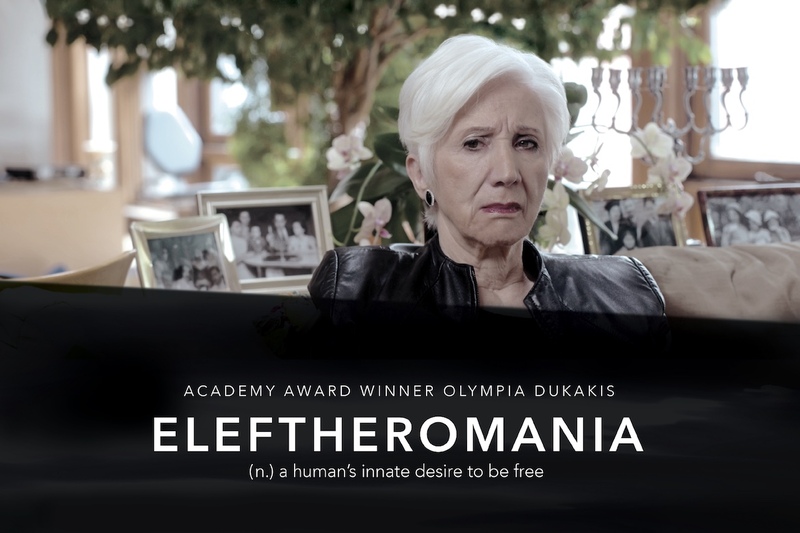 The grant was awarded to the short film “Eleftheromania,” starring Academy Award winner Olympia Dukakis, that tells the story of a group of Greek male prisoners faced with a moral dilemma when the Nazi Germans ordered them to do unspeakable things. The film, which has already won the Best Drama Award at the Toronto Shorts International Film Festival and recently screened at the LA Greek Film Festival, will use the grant for further distribution to global film festivals in an effort to reach wider audiences. The Canadian Content Initiative was launched in March of 2016 by the family of the late Nick Mirkopoulos, who founded and built Cinespace into North America’s largest privately-held studio operation, and honors his legacy and desire to help worthy Canadian productions and projects. Upon founding the initiative in 2016, Cinespace President Steve Mirkopoulos described his late brother’s commitment to helping local Canadian productions. “Our founder and my late brother Nick was continually focused on finding ways to give back to our very creative and dynamic domestic production industry,” Mirkopoulos said. Nick was the oldest of five sons, born in a tiny farming village outside Kastoria in northern Greece. The brothers all went to the local three-room village school until sixth grade. Nick eventually left the village and attended a technical school on the island of Leros, where he learned the electrical trade. He left Greece for Toronto in 1968, leaving behind a hostile political climate where a right wing military government had just come to power, relocating to a new country and working for decades to establish himself. He founded Cinespace Toronto in 1988, which was the first large-scale studio facility in Canada, and he eventually expanded and built a massive studio facility in Chicago as well. Over the years Cinespace has been home to many award-winning productions, including Best Picture Oscar winners “Chicago” in 2003 and “The Shape of Water” in 2018. Mirkopoulos passed away in late 2013, but not before he had already made an undeniable impact on Canadian cinema — known today as Hollywood North. 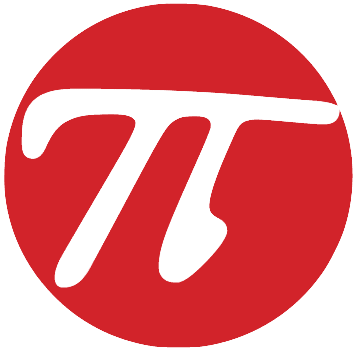 His reputation, however, goes beyond simply developing studio complexes. 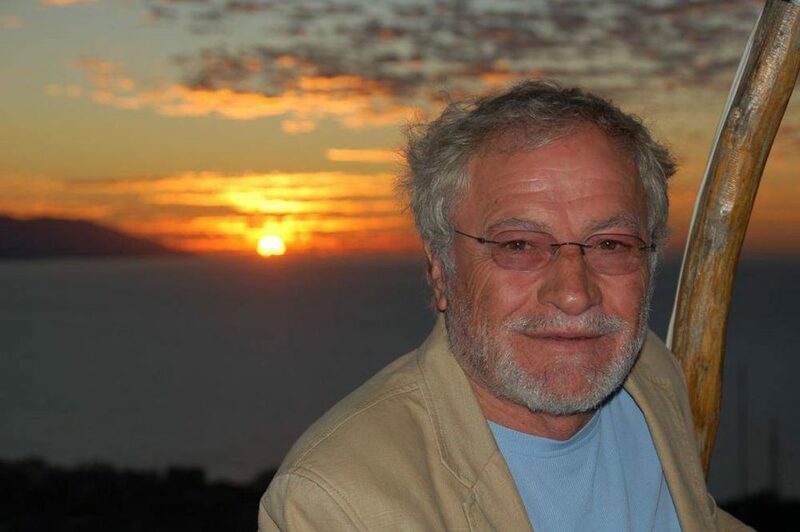 When it came to helping others, Mirkopoulos was more than thoughtful; he gave financial aid to charities nearby his Cinespace properties, never charged students for space, and made free accommodation in his buildings readily available to friends in need. Likewise, the list of hospitals, universities, scholarships and support programs he sponsored is lengthy. On June 1, Canada’s Hellenic Heritage Foundation presented a posthumous Lifetime Achievement Award to Nick Mirkopoulos for both his entrepreneurial spirit and his philanthropic legacy. Since its 2016 launch, the Canadian content initiative in Mirkopoulos’ name has supported two projects prior to “Eleftheromania” — the based-on-a-true-story feature film “Grizzlies”, and the high-concept sci-fi film “Code 8”. In addition to winning “Best Drama” at its premiere in the 2018 Toronto Shorts International Film Festival, “Eleftheromania” was nominated for the Yorkton Film Festival’s Golden Sheaf award, the longest running film festival award in North America. Eleftheromania was also officially selected to screen at the Los Angeles Greek Film Festival last weekend, and will screen at Cyprus International Film Festival on Jun 28, 2018 in Paphos, Cyprus. Film seems to fall short…like an abstract expressionist piece when the reality was brutally harsh. But a clarification. Many more Greeks have been forced to emigrate by the failed policies of the Left than than the right.